"Is there any way to download streaming video from YouTube and other video-sharing sites for free?" Sure! To do so, we humbly recommend you to use the best Streaming Video Downloader. 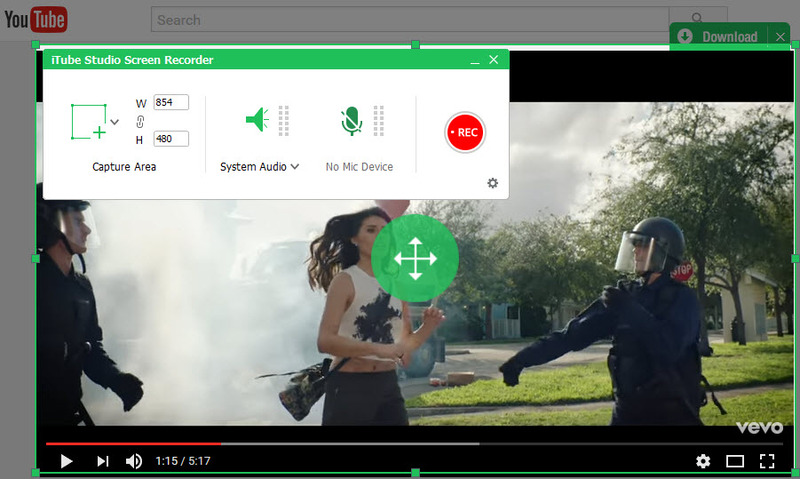 With it, you can easily download streaming video from any video streaming sites including YouTube, Facebook, Vimeo, Dailymotion, Instagram, ESPN, Metacafe, MTV, The NY Times, Xhamster, Niconico, Playvid, VEVO, Lynda, Bilibili, FC2, and many other video sharing sites. Just read on and learn more about streaming videos download on Mac and Windows PC. iTube Studio Streaming Video Downloader allows you to download and convert streaming videos to any format fast and easily. 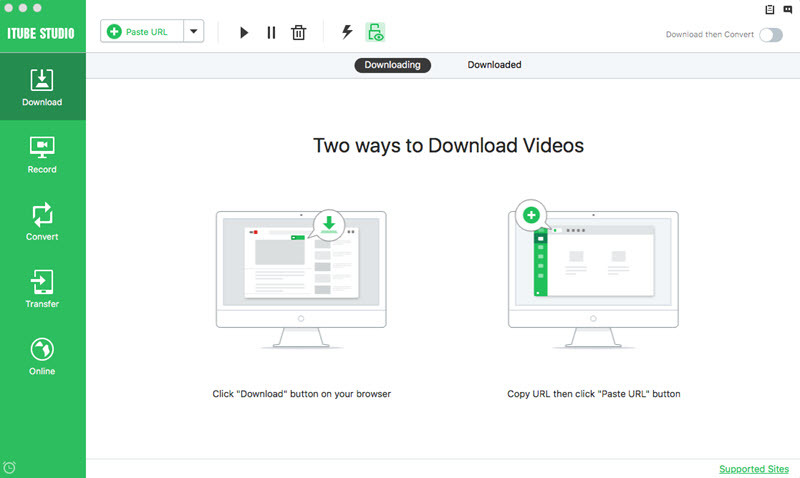 This streaming video downloader also supports to download streaming videos from Chrome, Safari and Firefox browsers on Mac (macOS 10.14 Mojave included) and Windows. There are more features for you to explore. DOWNLOAD streaming videos from 10,000+ online video sites, such as YouTube, Facebook, Netflix, Hulu, Metacafe, Vimeo, etc. Equipped with a video recorder which allows to RECORD any unable to download videos from online sites. CONVERT downloaded streaming videos to almost any video and audio formats, even to presets for iDevices, game consoles, smartphones, etc. You can even BATCH download multiple streaming videos at the same time and enjoy other videos in the background. TRANSFER downloaded steaming videos to mobile devices with USB cable easily to enjoy at any time and anywhere. Easily download streaming video from a SHARING LINK without login to your corresponding video account. PRIVATE MODE to download streaming video in secret under protection of a password known by yourself only. Now see how to download streaming videos with iTube Streaming Video Downloader step by step, and convert to any format (e.g. MP4) in no time. Needless to say, you should download and install this streaming video downloader app first. After this process, a Download button will be integrated into your browsers, which will show up when you're watching streaming video. If you haven't see the Download button, click here to get how to install a Downloader Extension for Browser easily in few steps. With this stream video downloader running in the background, go to the streaming video site you want to download video from, and play video. When the "Download" button shows up at the top left corner of the video player, click it to add the streaming video to the downloading queue. 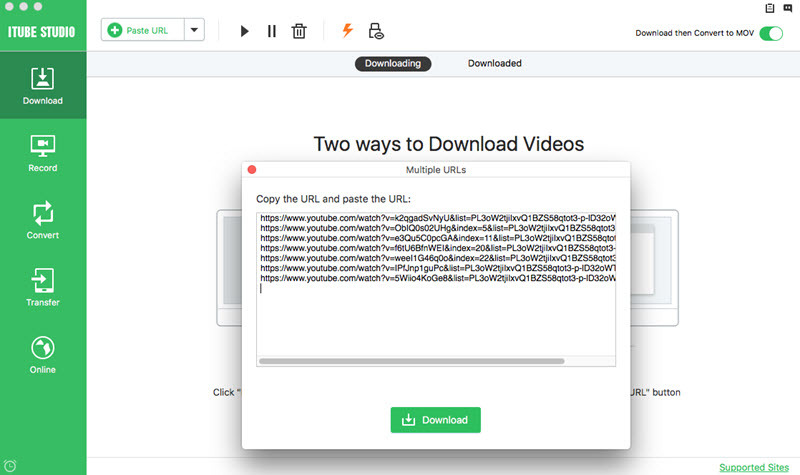 There are also other ways to saving streaming video with Streaming Video Downloader: 1) Directly click the "Paste URL" to download streaming video via the copied URL to download streaming video from URL; 2) Drag and drop the URL icon to the application's interface. 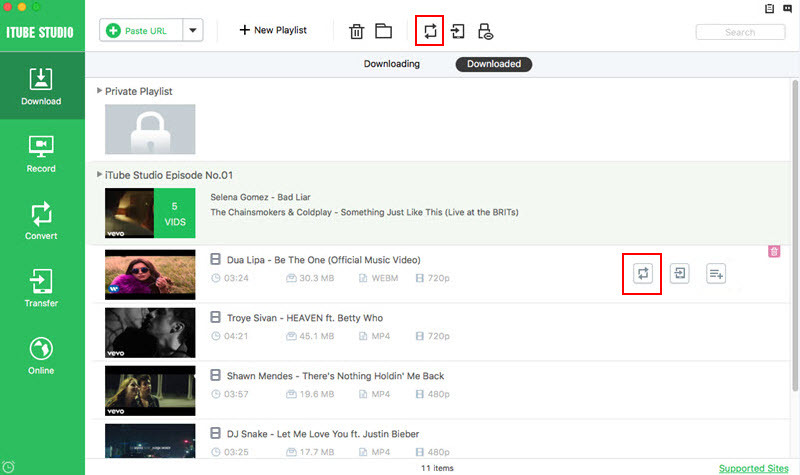 For those streaming video sites which don't allow downloading, open the video you want to download, and then turn to the Record category on the left side of iTube Studio streaming video downloader. Click the Record button on top left, adjust the capture area according to your need. When everything is OK, hit the REC icon to start record streaming videos to download streaming videos to your Mac or Windows PC for free. iTube Studio Streaming Video Downloader not only allows you to save streaming video, but helps you convert to almost any format you want. 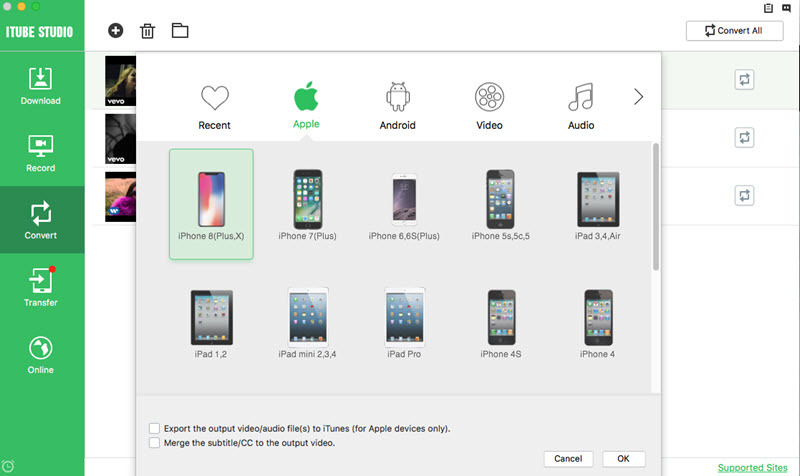 After downloading, you can convert videos to a variety of formats including suitable formats for the iPod, iPad and iPhone. It also converts various formats like FLV, MP4 and WebM into any format that you wish to. 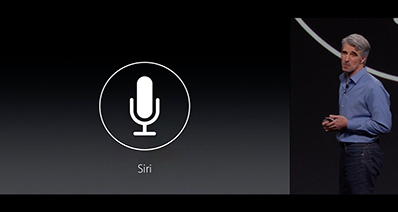 This will enable you to watch all types of videos when you're offline, and without buffering again and again. To convert streaming video to a video format that is compatible with your mobile devices, click the "Add to Convert List" icon in the "Downloaded" tab to send video to "Convert" tab. Then navigate to "Convert" tab, click "Convert" icon and choose the format you want to convert the video to in the slide down window. Click "OK" button to start conversion and wait for it to complete. If you have VLC on your compurter, then you can follow the steps below to learn how to download streaming videos with VLC. Run the VLC and then go the "Media" and select "Open Network Stream", or just simple click "CTRL + N" to open the pop-up window below. Then copy and paste the url of the online streaming video. And don't forget to select "Stream" option from the drop down list next to "Play". 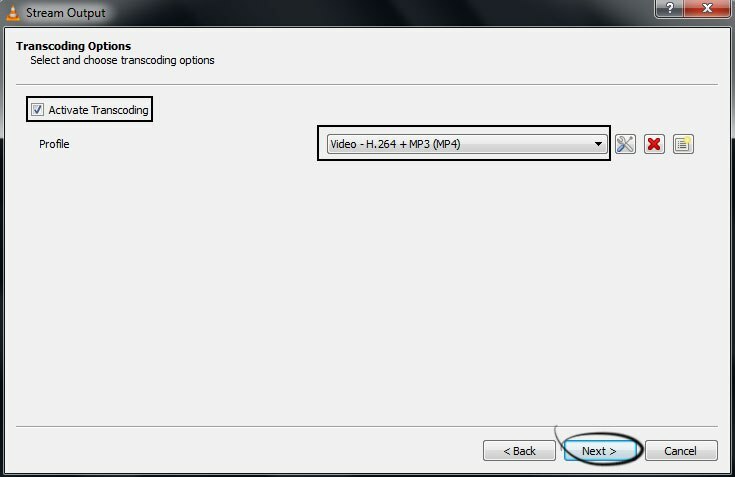 Follow the instruction and choose the destination folder to save the downloaded video and select “Video – H.264 + MP3 (MP4)” after you check the "Activate Transcoding" option. Then follow the rest instructions and wait for the downloading process completed. You can now enjoy the downloaded streaming video. 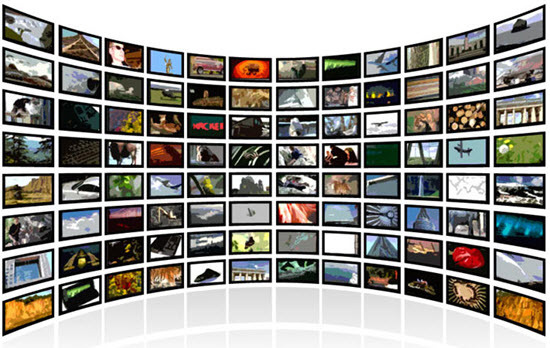 Tips 1: What's Streaming Video? The best way to understand streaming video is to imagine it as the transfer of data as water flows in a river. The flow goes out as a stream for the user to watch the video while it comes in through the internet. When you click on a video link on a site the process of streaming will start. While you are watching the video, the following parts of that video are being sent to you over the internet and getting buffered. The buffer helps you to enjoy the video without any interruption. The video is compressed by a codec which serves to make the size of the file smaller making it easier for storage. When it is streamed it enters the program that is receiving it and the program in turn and puts it into a buffer. The buffer is then sent out for the user to watch as a video. An extra portion remains in the buffer if everything goes well as planned. From the user's perspective it is like watching a show live. The flow of the video gets decompressed and goes into the buffer. The buffer is very important as it keeps the video playing on the user's screen. As long it keeps flowing and the buffer works the video plays smoothly without delay. Streaming video came into existing at the time when internet connections were slow due to dial up technology. In those days, before broadband technology was invented, it's not a good idea to download an entire video before being able to watch it. Nowadays, by downloading streaming video downloader to your Mac, you can watch a video on your computure without an internet connection. With advanced technology, smart TVs can be used to watch Netflix. Some Smart TVs are built in such a way that they can support online streaming. However, not all TV models support online streaming. It is, therefore, necessary to ensure the TV to be used allows online streaming and is compatible for Netflix. Some of the compatible TV models in the market include those from the TV brands like Samsung, LG, Sony, among others. However, not all the brands that works for Netflix. There is a criterion that must be fulfilled for compatibility. Some brands have not upgraded, and therefore you should be cautious when you are buying your set. Ask the dealer to show you the upgraded models. Step 1. Connect your TV to a home network – Connect the TV directly to a router using an Ethernet cable or to a wireless network if it has a wireless adapter. Step 2. 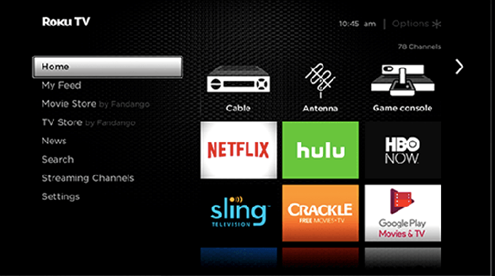 Go to your TV menu and open the smart TV apps with your remote. Depending on the TV brand and model you are using, the menu will differ. Step 3. Once in the apps list, select the Netflix app. Step 4. 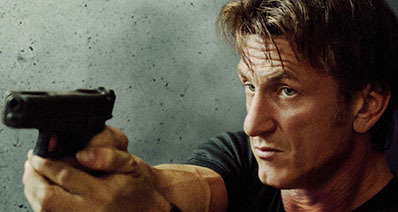 Log into your Netflix account. You need to be subscribed to the service in order to access the products. Browse through with the remote to access contents. With Roku, you can stream 4K content using Roku TV or by using Roku media player. What you need is a 4K stable wireless Internet connection and a TV that supports 4K. Step 1. Power your Roku Device. If you are using a Smart Roku TV you can power it on. If you are using a Roku TV player then you can power it up. Step 2. Turn on your Internet. Next, you will have to connect your TV or Roku player to the Internet. You can opt for wireless connection over wired connection since these devices supports wireless connection. Step 3. Set Up your Roku Account. Once you are connected to Internet on your TV, Roku will download latest Roku software and it will restart. After that you can create or log in to your Roku account. Step 4. Connect any Other Device. You can then connect Roku player or home theatre if you had not done so. 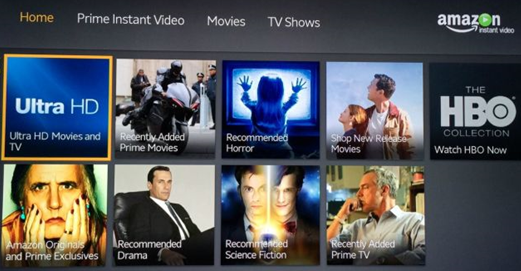 After that you can browse through the 4K sites like Netflix, Hulu. 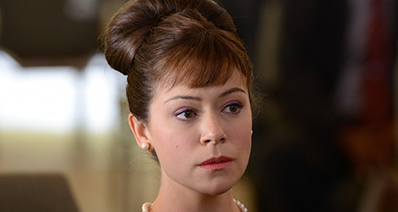 Go to preferred network and start streaming 4K content. Power up your TV and Open Amazon Video on your HDR-compatible TV. Scroll down until you find the carousels labeled "Included with Prime Ultra-HD TV" or "Ultra-HD Movies." And then choose 4K you want to stream.